At the first Anime NYC, we were able to meet up with Kaz Haruna. As one of the guests he was there for a panel and a screening of Infini-T Force which, he was the producer for. 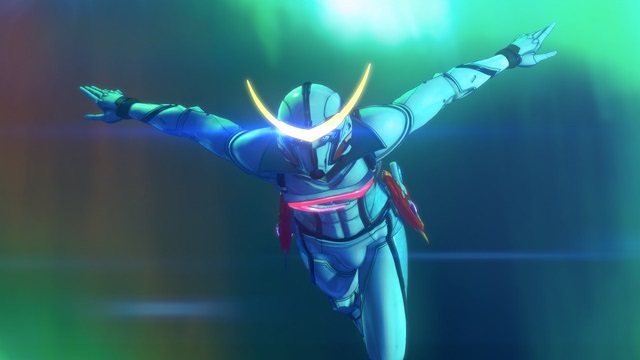 We were lucky enough to get a few moments to ask him a few about Infini-T Force and Tatsunoko. (This interview has been edited for clarity) . OR: Where did the idea for the film come from originally? Kaz Haruna: Actually, it’s our companies 55th anniversary this year, this past October and we wanted to make a project that was worthy of commemorating our 55th anniversary. We decided to bring four of our biggest heroes together in one series. 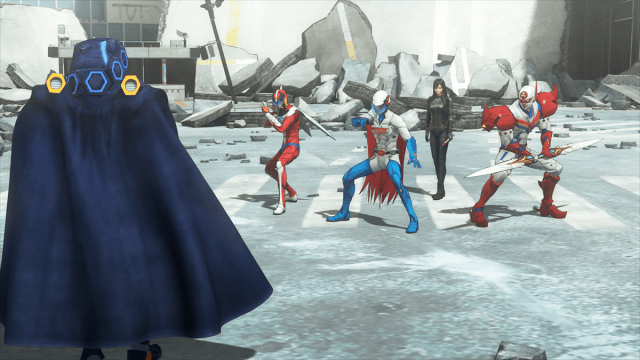 OR: When working with all these established characters and series like Gatchaman, is there anything you like to keep in mind with expectations or certain standards you’d want to keep when working with them? KH: We were very careful to be respectful to the old series like Gatchaman and Casshern series, but at the same time we wanted to make certain things fresh and interesting for the modern audience. We were very mindful of that when we were developing the series and then also the four heroes in the series originally, they are four completely different stories and so we were very careful in how we bring them together in one show. We didn’t want to do something that was too out there and over the top. We wanted to make it believable that these four characters actually exist in one world. I’m sure they’ll find a way for it to work. OR: While all these franchises are very popular in Japan, have a huge following, in the West they haven’t taken hold. Do you believe that this new film will help gain some more attention out here? KH: Yes, hopefully it will because just like you pointed out a lot of these series haven’t been broadcast in the West as much as they have in Japan. And also, it’s been a few years since we done anything with these four characters so hopefully this show will help kind of reboot each franchise and get people interested again. 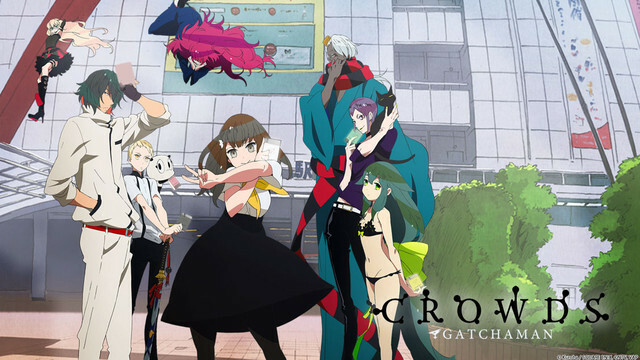 One of the more recent reboots, Gatchaman Crowds is a bit different than the original series. OR: And on a more personal side, do you have any characters or series from the company that are your favorites or you like a lot? KH: Actually, I really like a series called Tekkaman Blade it’s from the early 90s. 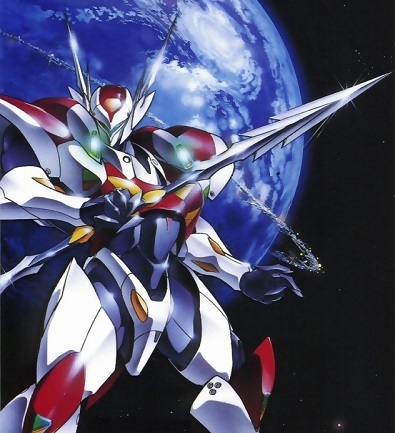 I don’t know what else to say about it, that’s my favorite of the Tatsunoko heroes. Must be nice to to work on something that you have a connection with. 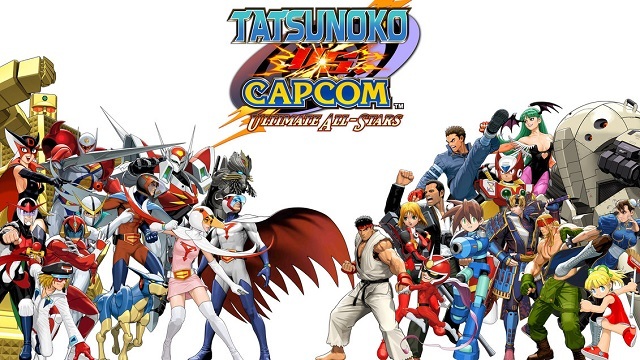 OR: One last question, with all these crossovers, film, and previously there was a game which was a crossover with Capcom, are there any crossovers you’d like to see personally in the future with some of the properties? KH: There’s actually a lot of crossovers I’d like to see with our properties but, I won’t say anything specific right now. At the same time we want to be very careful which characters we crossover with. I’m sure we all have some sort of crossover we’d like to see. A twelve episode of Infini-T Force has aired, and a film is in the works. For all of you, are there any crossovers you’d like to see someday?